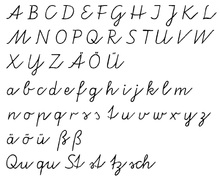 Old High German is the earliest stage of the German language, conventionally covering the period from around 750 to 1050. 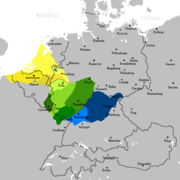 There is no standardised or supra-regional form of German at this period, and Old High German is an umbrella term for the group of continental West Germanic dialects which underwent the set of consonantal changes called the Second Sound Shift. 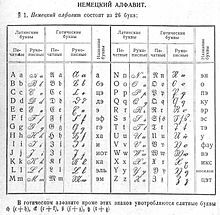 Old Saxon, also known as Old Low German, was a Germanic language and the earliest recorded form of Low German. 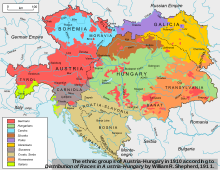 It is a West Germanic language, closely related to the Anglo-Frisian languages. 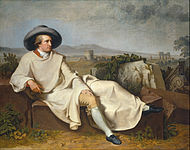 It has been documented from the 8th century until the 12th century, when it gradually evolved into Middle Low German. It was spoken throughout modern northwestern Germany, primarily in the coastal regions and in the eastern Netherlands by Saxons, a Germanic tribe who inhabited the region of Saxony. It partially shares Anglo-Frisian's Ingvaeonic nasal spirant law which sets it apart from Low Franconian and Irminonic languages, such as Dutch, Luxembourgish and German. 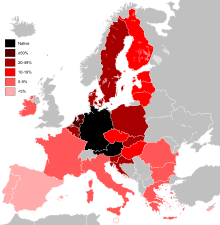 In historical linguistics, the High German consonant shift or second Germanic consonant shift is a phonological development that took place in the southern parts of the West Germanic dialect continuum in several phases. 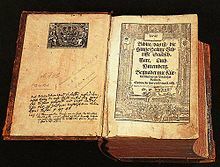 It probably began between the third and fifth centuries and was almost complete before the earliest written records in High German were produced in the ninth century. 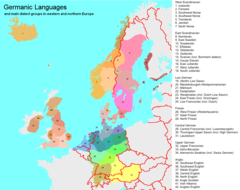 The resulting language, Old High German, can be neatly contrasted with the other continental West Germanic languages, which for the most part did not experience the shift, and with Old English, which remained completely unaffected. Libyan Arabic is a variety of Arabic spoken in Libya and neighboring countries. It can be divided into two major dialect areas; the eastern centred in Benghazi and Bayda, and the western centred in Tripoli and Misurata. The eastern variety extends beyond the borders to the east into western Egypt. A distinctive southern variety, centered on Sabha, also exists and is more akin to the western variety. 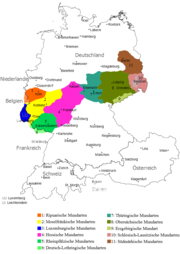 German dialects are dialects often considered languages in their own right and are classified under the umbrella term of "German". 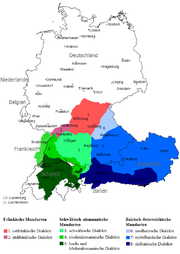 Though varied by region, those of the southern half of Germany beneath the Ben Rather line are dominated by the geographical spread of the High German consonant shift, and the dialect continua that connect German to the neighboring varieties of Low Franconian (Dutch) and Frisian. Dutch ( Nederlands ) is a West Germanic language spoken by around 23 million people as a first language and 5 million people as a second language, constituting the majority of people in the Netherlands and Belgium. 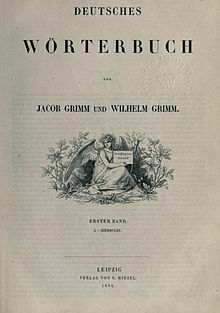 It is the third most widely spoken Germanic language, after its close relatives English and German.